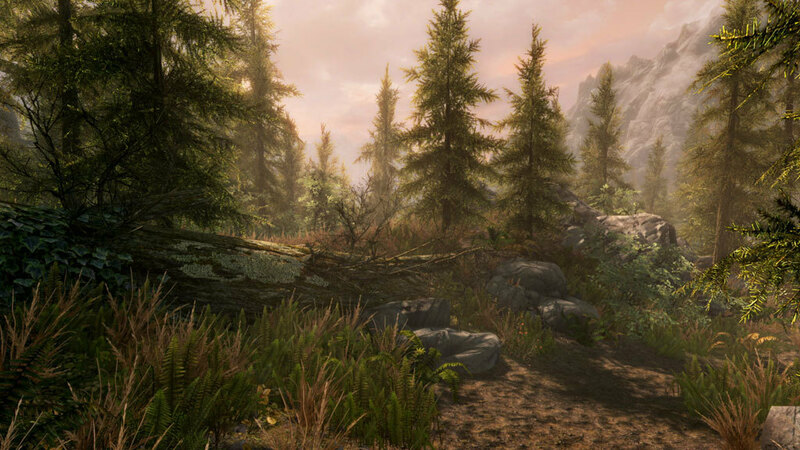 The Special Edition includes the critically acclaimed game and add-ons with all-new features like remastered art and effects, volumetric god rays, dynamic depth of field, screen-space reflections, and more. 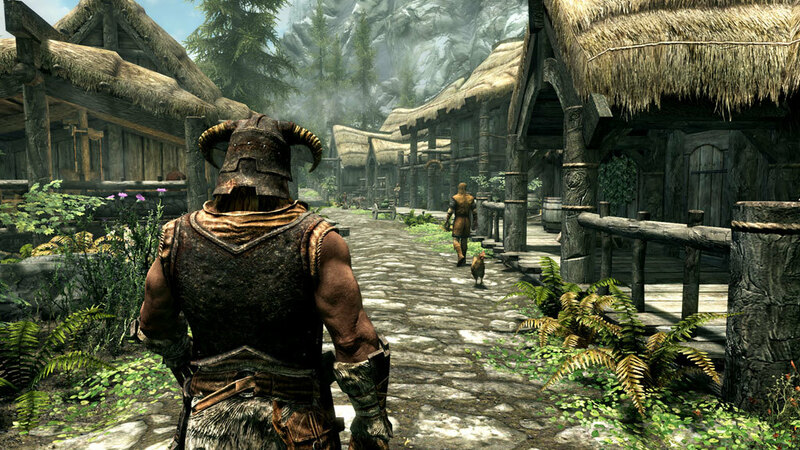 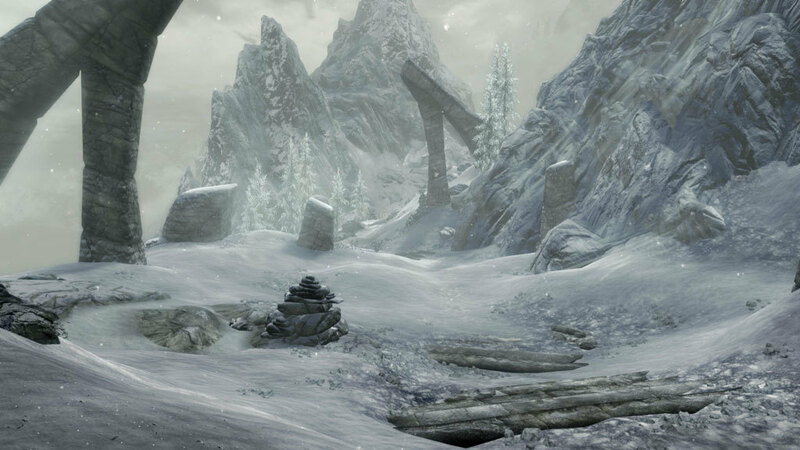 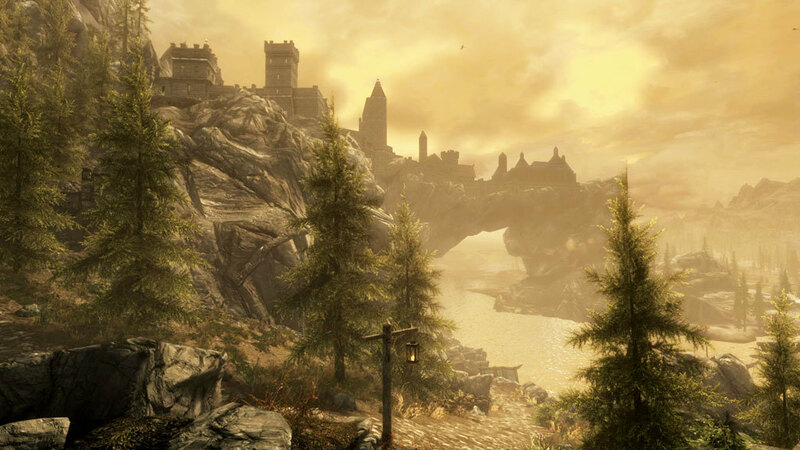 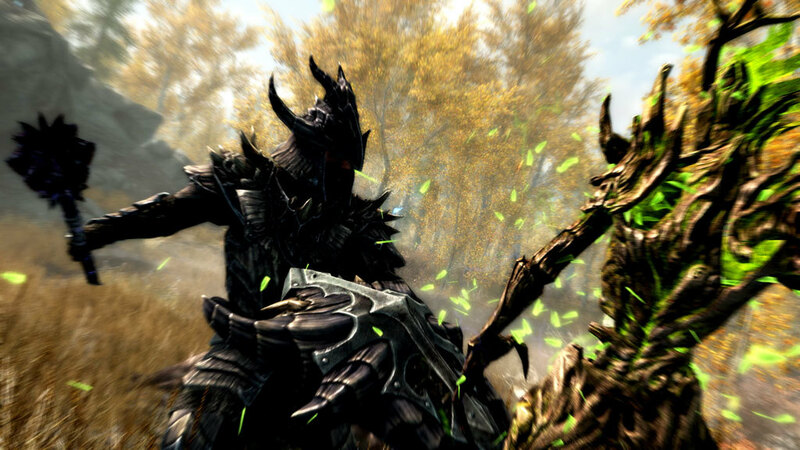 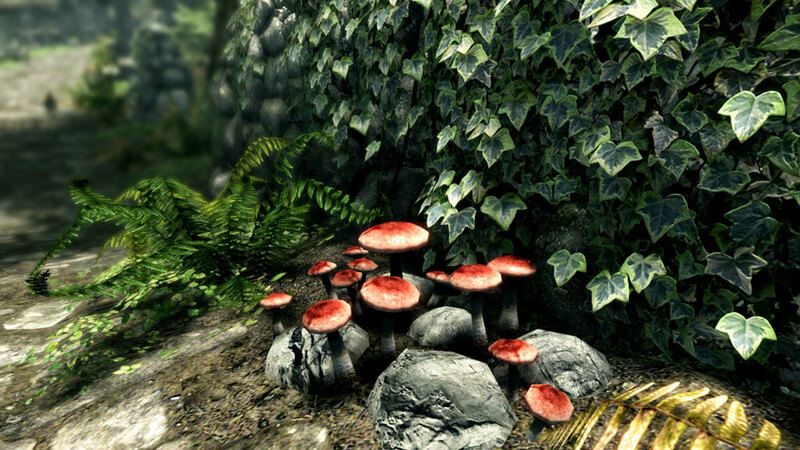 Skyrim Special Edition also brings the power of mods to the PC and Xbox One. 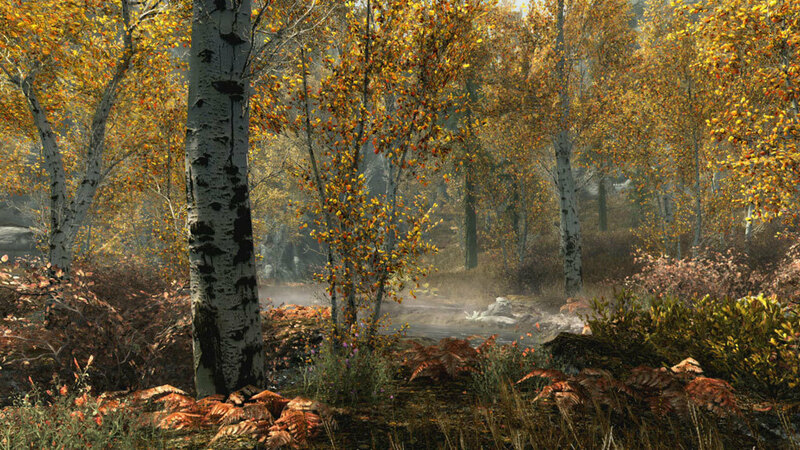 Processor: Intel i5-750/AMD Phenom II X4-945.